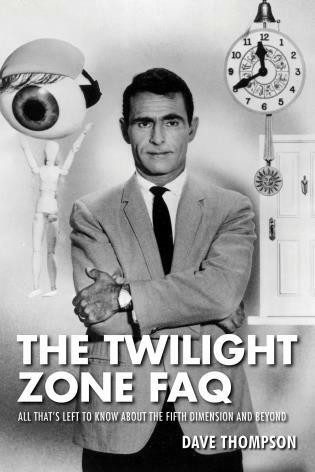 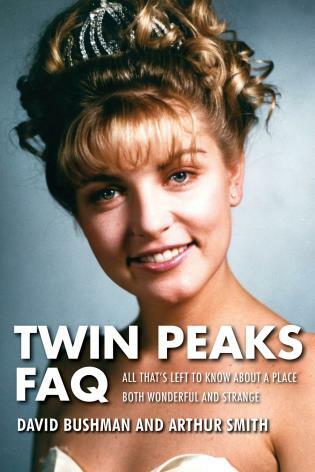 TV Finales FAQ is the first book devoted exclusively to television's most memorable series finales. 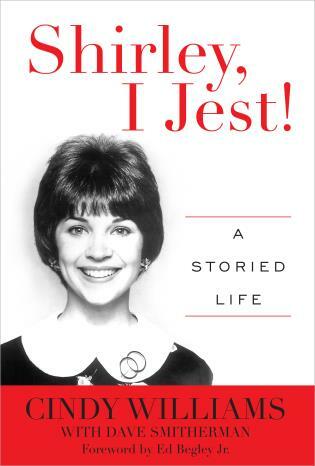 From Mary Richards' heartfelt goodbye to the WJM-TV newsroom in the classic finale of The Mary Tyler Moore Show to the puzzling conclusion of the enigmatic adventure series, Lost, to the tumultuous final hours in the life of Breaking Bad's Walter White, TV Finales FAQ takes an up close, insightful, and entertaining look at the most memorable final episodes of television's most popular prime time, daytime, and late night series. 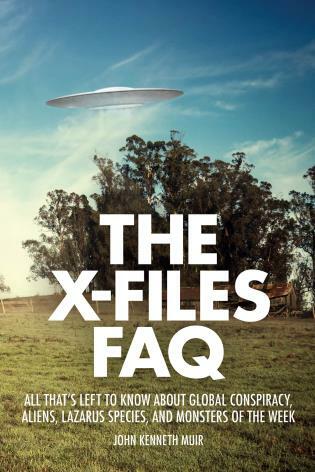 Crafting the final episode to a long-running television series can be challenging for producers and writers who want to remain faithful to the show's characters and history, yet, at the same time, satisfy the high expectations of its loyal fan base. 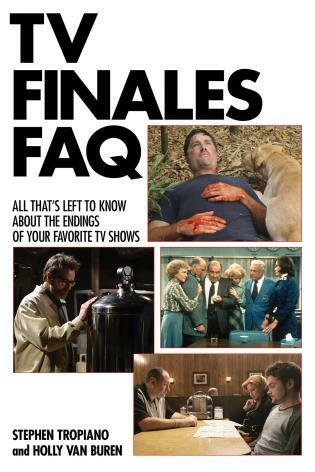 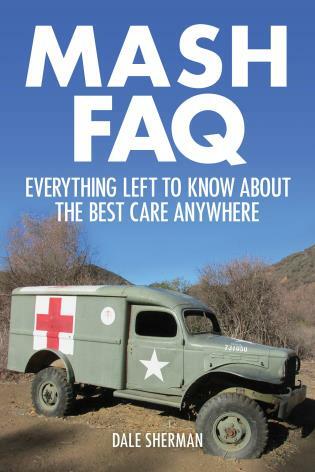 TV Finales FAQ offers television viewers the inside story on the creation, broadcast, and aftermath of the most famous (and infamous) final episodes of over 50 television series from the 1960s through the present day. 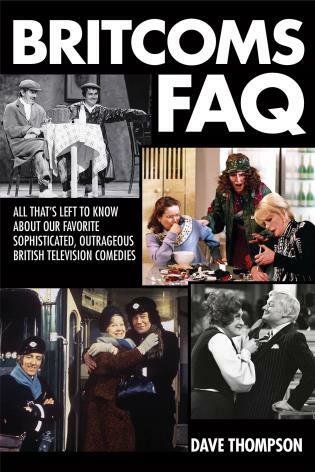 The books features such shows as Dexter, Roseanne, Will & Grace, The Office, The Sopranos, and some classic talk and late-night programs such as The Oprah Winfrey Show and The Tonight Show Starring Johnny Carson, and many others.